The Dark is a story of the journey taken by Nick and his mother to escape a country divided by dictatorship and consumed by conflict. Co-commissioned by Fuel and Ovalhouse, supported by Arts Council England, The Cockayne Trust, The London Community Foundation, The Garrick Charitable Trust, Unity Theatre Trust, The Sylvia Waddilove Foundation and TORCH. Development supported by PULSE Festival, Coombe Farm Studios and as part of Ovalhouse’s FiRST BiTES series. 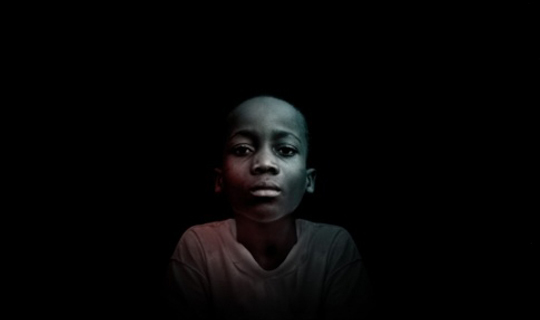 The Dark from Fuel Theatre on Vimeo.